While most of you were having a nice weekend we were off covering the MAX aquarium show for new products, and trends in the saltwater industry. 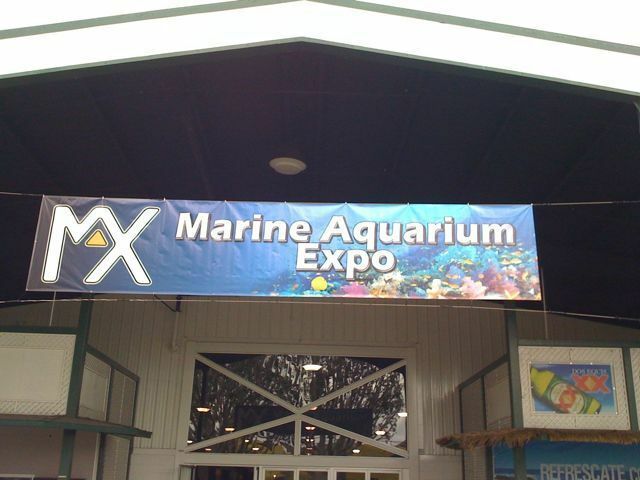 In case you missed it here is a recap of the MAX aquarium show in all its glory. We will revisit most of the items covered here along with a few other items in the weeks ahead.